Wal-Mart and Green Dot take aim at both traditional financial institutions and some money management start-ups by keeping fees low and offering capabilities like early access to your paycheck (Activehours) and p2p payments via text (Venmo). Wal-Marts across the country will stand in as bank branches for GoBank, the mobile banking platform backed by Green Dot Bank. Starting in October, consumers can head to the big-box retailer to sign up for or deposit cash into a GoBank account, giving the smartphone-based bank an advantage over competitors such as Simple and Moven. 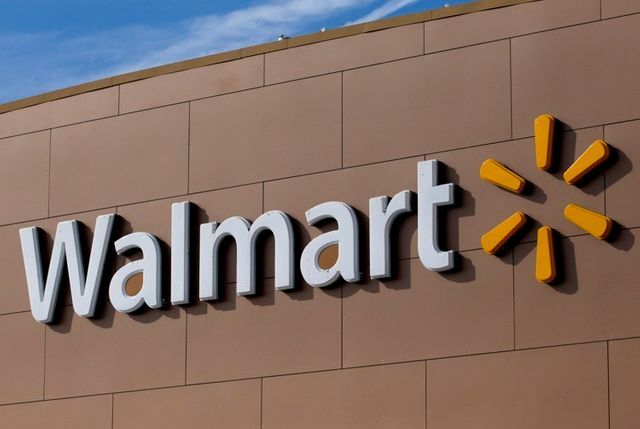 The partnership offers Wal-Mart yet another opportunity to become one of the largest financial services providers in the nation, without many of the regulatory headaches that plague traditional banks. Wal-Mart already offers a prepaid debit card, credit card, check cashing and money transfers. The retailer is even a part of a consortium that is building a mobile payment system that limits the role of banks.